ST. LOUIS–(BUSINESS WIRE)–CoreLink, LLC, a fast growing designer and manufacturer of spinal implant systems, is pleased to announce the U.S. launch of the Entasis™ Sacroiliac Joint Fusion System. Entasis was designed to better address the challenges of SI joint fusion procedures through innovation in the delivery of autograft and compression across the joint. Further innovations also provide improvements in ease of use and decreased operative time for this rapidly growing surgical procedure. Featuring circumferential helical graft windows, Entasis is the only SI joint fusion device that self-harvests bone graft while simultaneously compressing the joint, which, according to Wolff’s law, may help aid the fusion process1. Entasis supports a percutaneous or open lateral approach, and utilizes a more rigid guide wire to ease device placement. Entasis implants feature self-drilling/self-tapping tips and dual-lead threads allowing easier initial purchase, limited placement trauma as opposed to current market leaders, and faster implantation. The system offers three diameters and nine length options, more than any other SI product on the market, enabling the surgeon to better match the device to varying patient anatomies. In the event of misplacement, the implant also features an Easy-OutTM interface and matching tools to quickly explant. “The aggressiveness of the cage and the obvious superiority of the instrumentation made placement markedly easier than other systems I have used. Entasis will become the number one choice in my armamentarium for treatment of the SI joint,” said Dr. Scodary, Medical Director of Neurosciences for SSM Health, who has performed more than 150 SI fusion procedures with multiple different implant systems. 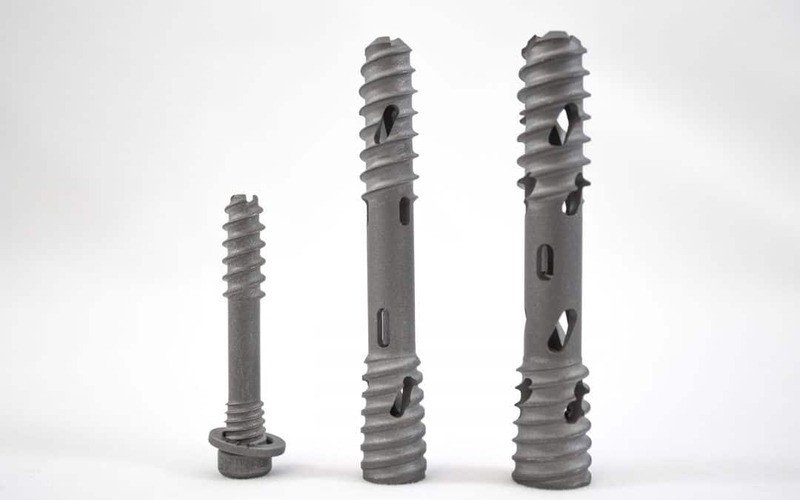 For more information and distribution opportunities concerning the Entasis™ SI Joint Fusion System, or any of CoreLink’s other spinal implant products, please, visit www.corelinksurgical.com. CoreLink, LLC is a vertically integrated spinal implant company that draws on over four decades of surgical device manufacturing expertise. CoreLink improves lives by empowering surgeons and their teams with the highest quality and most effective surgical instruments and implants possible. Headquartered in St. Louis, MO, CoreLink provides life-changing instruments and implants across the United States, Europe, and South America. The Entasis Dual-Lead Sacroiliac implant system is intended for sacroiliac joint fusions for conditions including degenerative sacroiliitis and sacroiliac joint disruptions.